Just wondering: When will this city reform its voting plan? Amarillo, Texas, is a wonderful place to call home. I did so for 23 years. I have moved away but my interest in my former “home town” still burns hot. Every so often the debate surfaces about the city’s municipal voting plan. I want that discussion to re-start. Amarillo is governed by a five-member City Council. They’re all elected at-large. Four council members have precisely the same constituency as the mayor. I believe the city has grown enough to modify its governing system. The debate I have heard over many years was whether the city should stay with its at-large plan or should it elect all four members from wards, single-member districts. I do not understand why no one has pitched a reasonable compromise. Let’s look at this idea: Expand the council by two, from five to seven. Elect four of the six council members from wards; elect two of them at-large; and, of course, continue to elect the mayor at-large. I saw this voting plan work quite well in Beaumont, where I lived and worked for nearly 11 years before gravitating to the Texas Panhandle in early 1995. Beaumont’s demographic makeup admittedly is quite different than Amarillo’s. It is divided roughly 50-50 between white and black residents. Amarillo is much whiter than Beaumont, but it does have an increasing Latino population. Amarillo also is considerably larger than Beaumont, with 200,000 residents living there now, compared to around 120,000 residents in Beaumont. Amarillo, moreover, has been on a steady growth pattern for many decades, while Beaumont’s growth has been stagnant. I used to argue when I worked for the Globe-News that the current system works well enough. There was no need to change. I have changed my mind. I don’t believe a drastic change from at-large to strictly single-member districts is in order. There ought to be a compromise to be reached. Why not debate it openly, seriously and with vigor? I feel the need to comment on the selection of a new Amarillo school superintendent. Then I’ll move on. I’ve stated already that I do not know the new Amarillo public school superintendent, Doug Loomis. I wish him well and hope he succeeds. Given that I live some distance away from Amarillo, I have no particular axe to grind. I do have some thoughts on the process that brought Loomis to the top education administrator job in Amarillo. 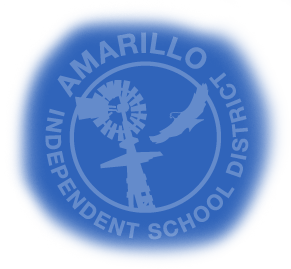 The Amarillo Independent School District board conducted an in-house search. It did not look beyond the staff already on hand. I believe it should have done that very thing. My reason why has nothing to do with Loomis. He well might be the greatest superintendent AISD will ever employ. However, a narrow search, one that doesn’t cast a wide net, does not give board members a chance to have assess the local applicants against those who might have a different view on how to implement educational policy. Loomis emerged as the sole finalist for the job vacated when Dana West resigned suddenly this past year. Does the board know with absolute certainty that Loomis is the best it could have found to compete for this post? When I was working as editorial page editor of the Amarillo Globe-News, we tackled similar issues involving the hiring of chief administrators: at City Hall and at Amarillo College. John Ward resigned as city manager after being on the job for 20 years. The City Council chose to look inward only. It elevated Alan Taylor to the manager’s job. We insisted the council look beyond the city. Taylor took our position as a criticism of him personally, even though we said expressly that it bore no reflection on him. We merely wanted the city to expand its search to include as broad a field of applicants as possible. Taylor eventually retired and moved away. He did a fine job, although he continued to harbor ill feelings toward me personally and the Globe-News. I am sorry he felt that way. Steve Jones became ill and eventually succumbed to cancer, leaving the Amarillo College Board of Regents with the task of looking for a new president. The man who served as acting president, Paul Matney, was elevated to the permanent post. 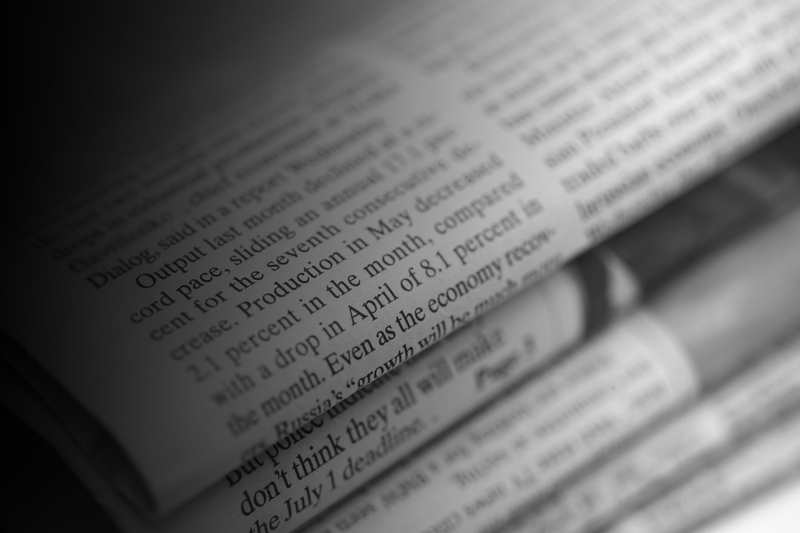 The Globe-News argued yet again that the AC board should look nationally. Regents decided to stick with Matney. Our rationale for the AC search was the same as it was for City Hall. It pained me greatly to make that argument, given my immense professional respect and personal affection for Paul Matney. He turned out to be an outstanding AC president and retired with his head held high and the gratitude for a job well done. To his great credit, Matney did not take our editorial position as a criticism of the job he would do. AISD has some issues to tackle. My hope is that the new superintendent is up to the job. If only the AISD board had decided to expand its search far and wide. Hey, I heard they turned on the lights at Hodgetown! You know what that means? 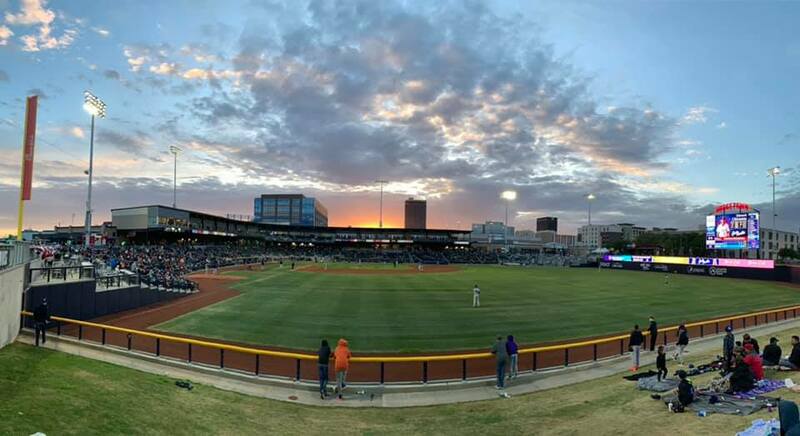 It means that when the Amarillo Sod Poodles open their AA minor league baseball season at home on April 8 they won’t be playing hardball in the dark. Amarillo, Texas, is less than a month away from entering a new era of sports entertainment. 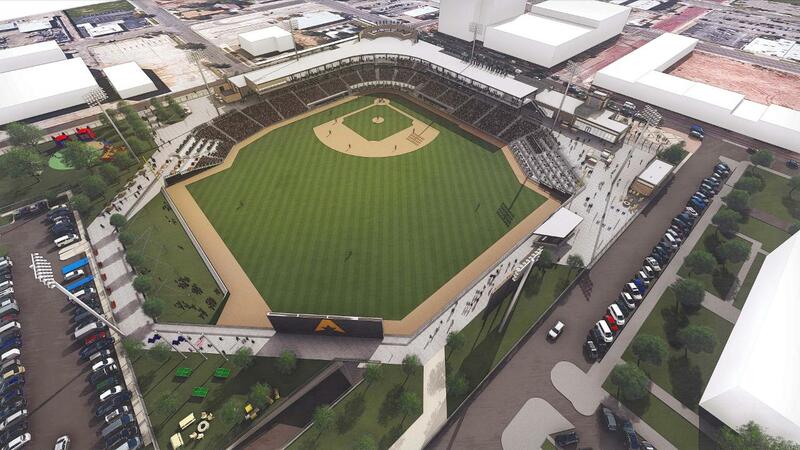 The Sod Poodles are going to play ball at the downtown ballpark that is nearing completion along Buchanan Street, next to City Hall/the Civic Center and in the midst of a building boom that is still under way in the city’s downtown district. I will be in Amarillo on opening night. My wife and I will be there to get our fifth wheel RV out of storage and take it on a jaunt downstate and on toward New Orleans. But I just might sock a couple extra bucks in my pocket and get us a ticket or two for the Sod Poodles’ opening night game downtown. I’ve been cheering this endeavor on for longer than I can remember. It’s only right to be there to watch ’em toss out the first pitch. My strong sense is that the city is about to turn an important corner on its way toward economic revival. A political action group formed two years ago to help elect a slate of candidates to the Amarillo City Council is back at it. 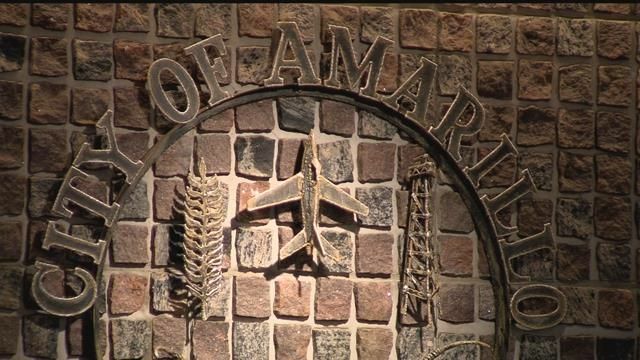 Amarillo Matters, which comprises some well-funded, well-known and successful business and civic leaders, is working to re-elect the council members it helped elect in 2017. They’re all running for re-election this year. What strikes me as strange — even from my now-distant vantage point — is that Amarillo Matters is being demonized by challengers to the incumbents. For what remains a mystery to me. There’s more to the website explaining this group. You can see it here. It’s a high-minded group with noble goals, ambitions and causes. The way I view the city now that I no longer live there is that Amarillo has continued nicely on its upward trajectory during the past two years. Downtown continues its revival; the city streets are under significant repair and renovation; the state is tearing the daylights out of Interstates 40 and 27, but that, too, shall pass; Amarillo economic development gurus have gone all in — with significant amounts of public money — on Texas Tech’s plans to build a school of veterinary medicine in Amarillo. I have to ask: Is this all bad? Is this a reason to toss aside the city’s leadership? It’s not that everything is peachy in Amarillo. Sure, there are problems. What American city doesn’t have them? The city needs to devote more money and attention to long-neglected neighborhoods, but I hear that the city is aiming to do precisely that. I keep hearing whispers about feather-bedding, favoritism and assorted accusations of malfeasance. So help me it sounds like sour grapes from those who aren’t deriving some sort of direct financial benefit from all the good that is occurring in the city. This economic system of ours means that individuals benefit as well as the community at large. I see Amarillo Matters as the positive influence it purports to be. Thus, I do not grasp the basis for the negativity coming from those who seek further “change” in the direction the city has taken. From my perspective, the city is doing just fine. Incumbents all have opponents? Good! Let the debate begin! I understand that all five members of the Amarillo City Council are facing challenges this election cycle. To which I must proclaim: Good deal! Incumbent officeholders occasionally become afflicted with a certain sense of entitlement. I don’t know if that’s the case with the five Amarillo council members. Frankly, I don’t know any of them all that well. I guess the council member I know best is Freda Powell, and I cannot really say I “know” that much about her. 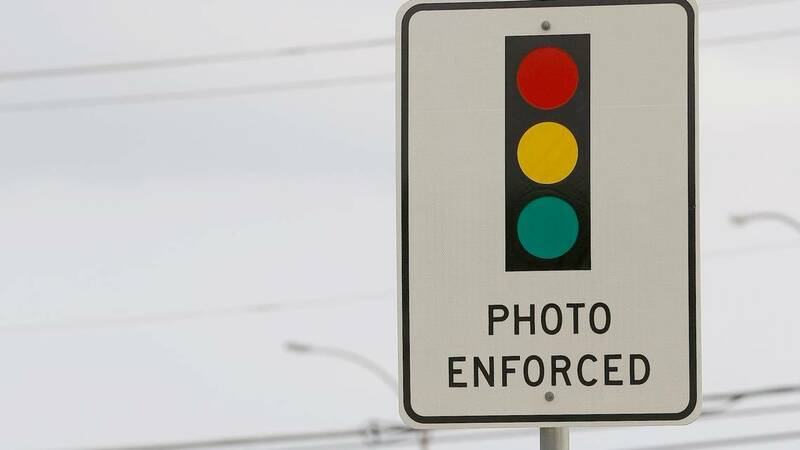 But they all have challengers, all of whom I presume believe they can do a better job of governing the city of Amarillo. Still, the notion that the incumbents are going to be forced to defend their record is a good thing for a city historically suffers from abysmal local election turnout. It dips at times into single digits, which cannot possibly produce any kind of “mandate” for the candidates who win these contests. 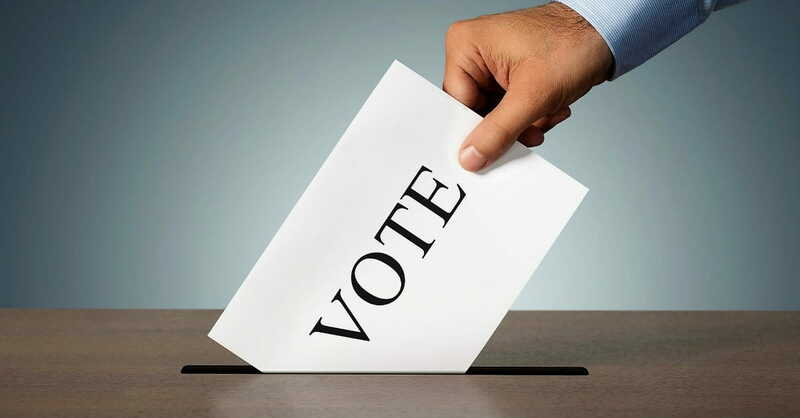 The 2019 municipal election might develop into a series of contests worth watching. I’m watching this election from some distance this year. I have moved away from Amarillo, but I remain deeply interested in the city’s future. I happen to believe it is moving forward briskly and I credit the City Council for the progress the city is exhibiting. I understand there’s been some tumult relating to public comments allowed at City Council meetings. The council, as I understand it, has sought to maintain a civil tone among the comments allowed by the public. That effort seems to have riled some constituents and they have responded at times rather angrily . . . which I guess might validate the council’s effort, yes? Amarillo’s entire City Council stands for election every other year. All five incumbents have to make the case to voters. If they are unopposed, they have no case to make, given that no one is challenging their performance in public office. That’s not so in 2019. Representative democracy also is better served when challengers step forward to have their voice heard and they seek to make the case they can do better. So, let the debate commence.